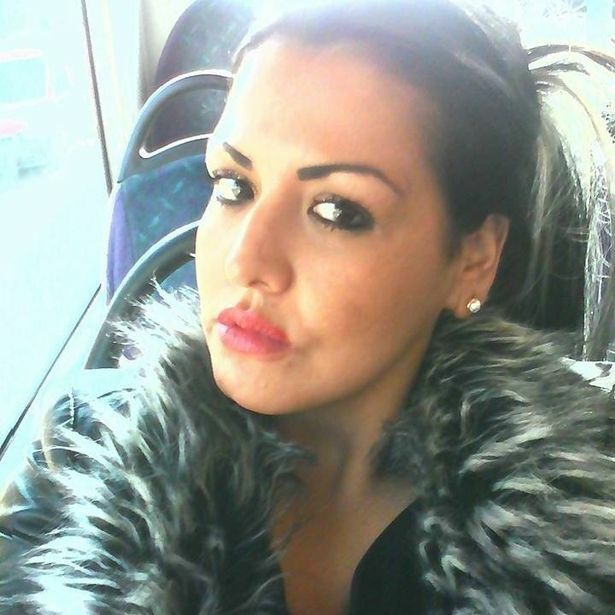 A woman sobbed in the dock as she appeared in court charged with the murder of a man who was hit by a moving tram. 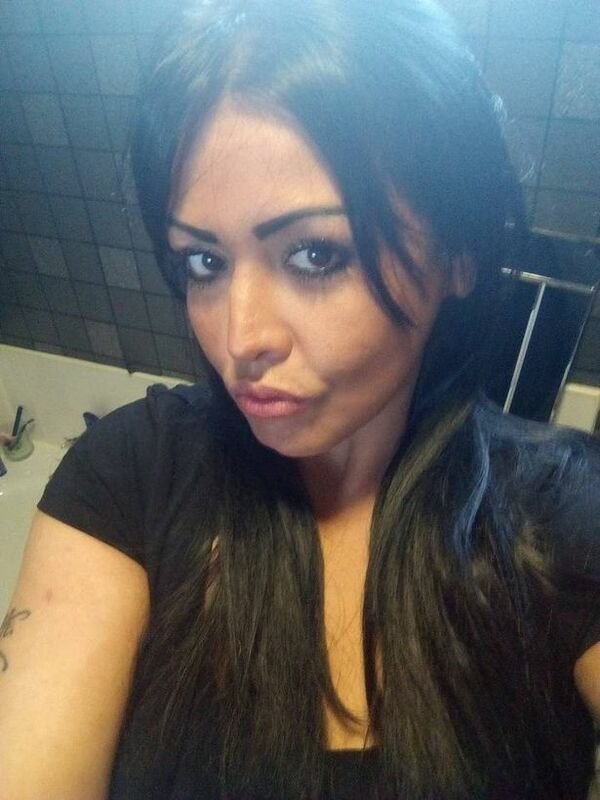 Charrissa Loren Brown-Wellington, 31, wore a red jumper and grey tracksuit bottoms as she appeared at Manchester and Salford Magistrates’ Court this morning charged with the murder of Philip Carter. 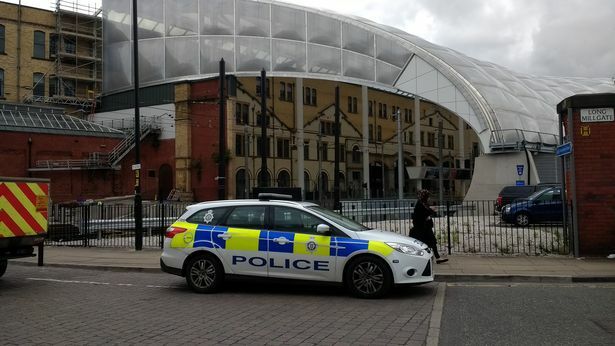 Mr Carter, who has not been formally named by police but was named in court, died after being hit by a tram at Victoria station in Manchester on Sunday. Emergency services attended at about 7.50pm but the 30-year-old was pronounced dead at the scene. 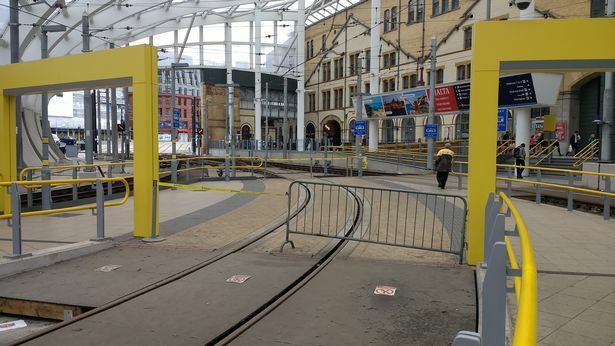 Greater Manchester Police said he was pushed from the platform in front of a moving tram. 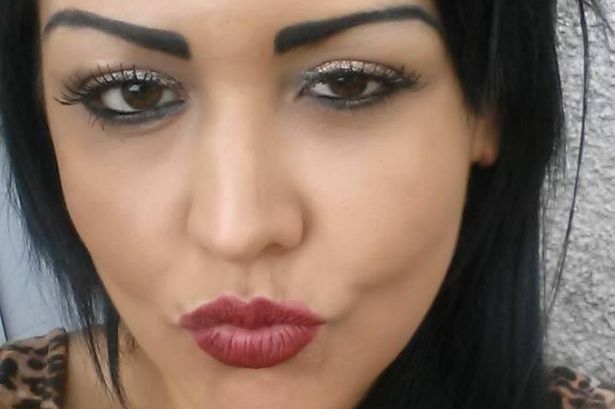 Prosecuting, Tess Kenyon said the matter could not be dealt with at magistrates court and asked that it be adjourned to the crown court at Crown Square. Defending, James McDermott said an application for bail would be made at the crown court. Brown-Wellington entered no plea and was remanded in custody. 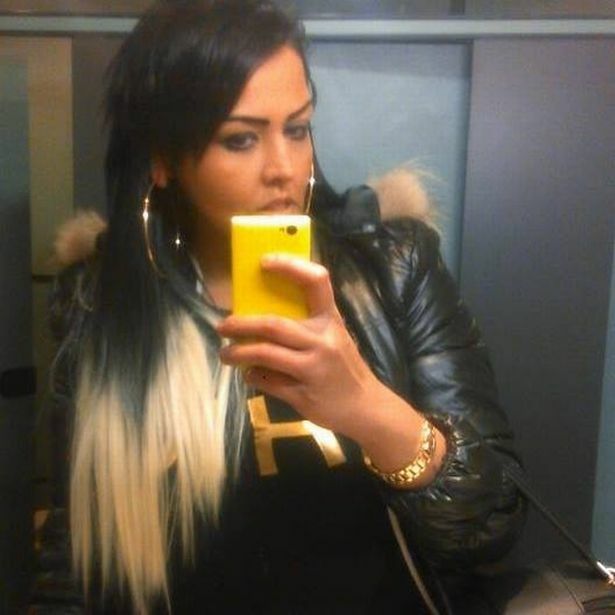 She will appear at Manchester Crown Court on Wednesday.